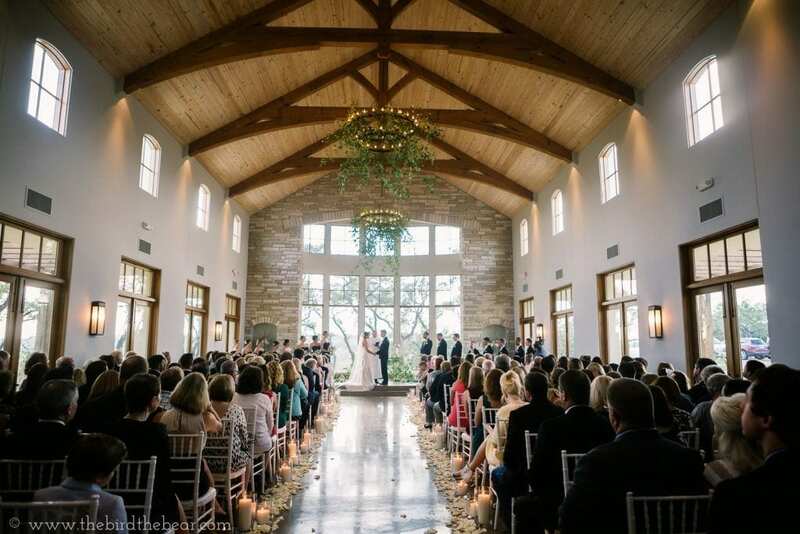 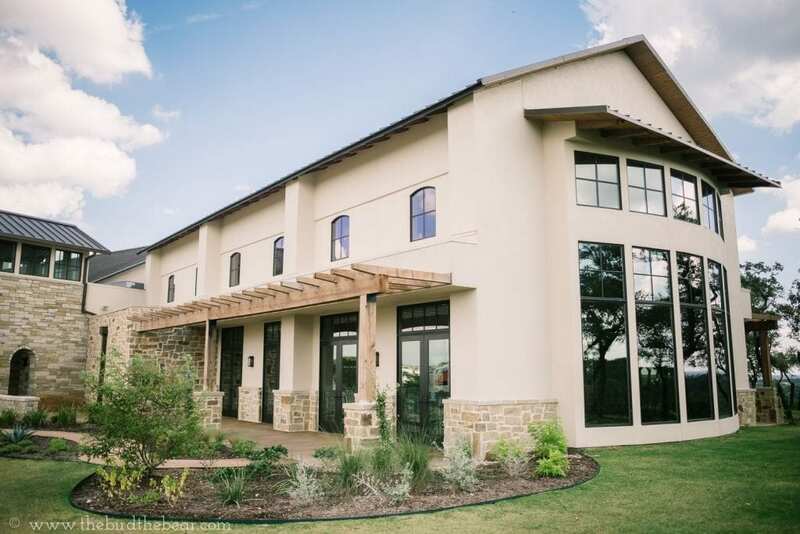 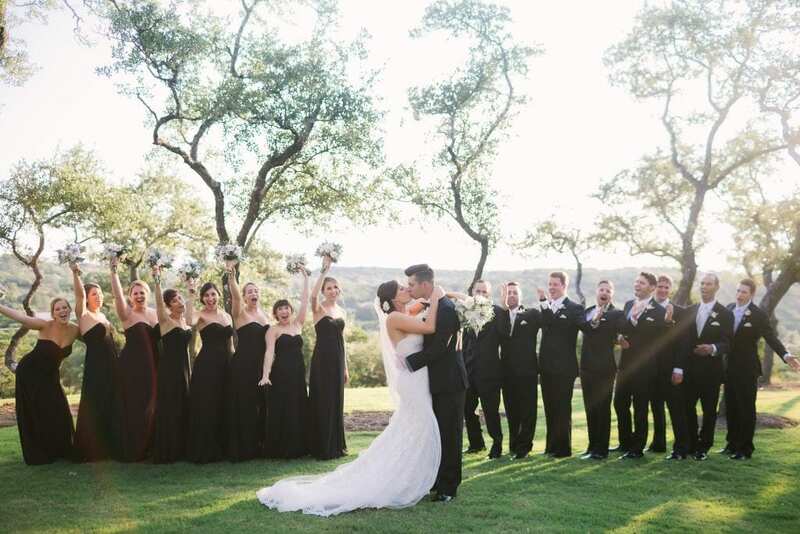 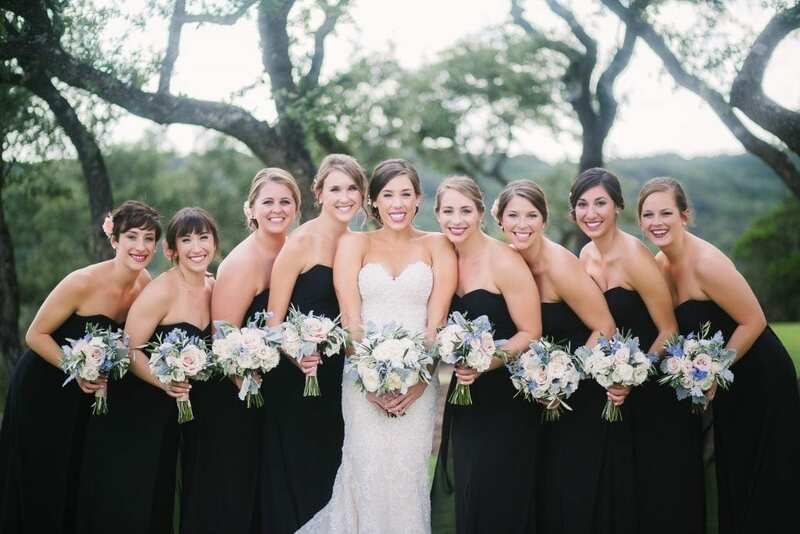 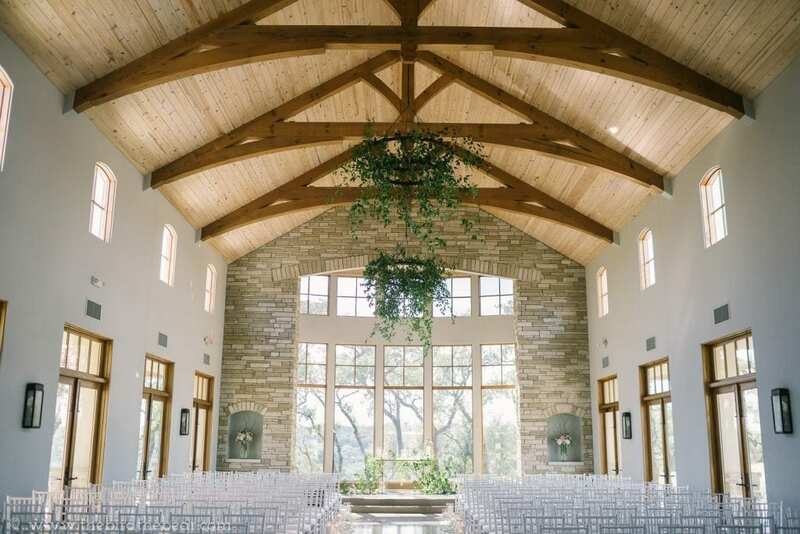 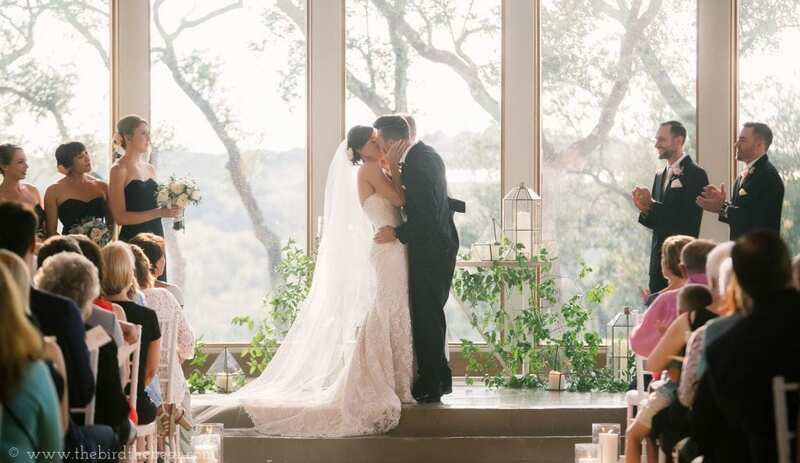 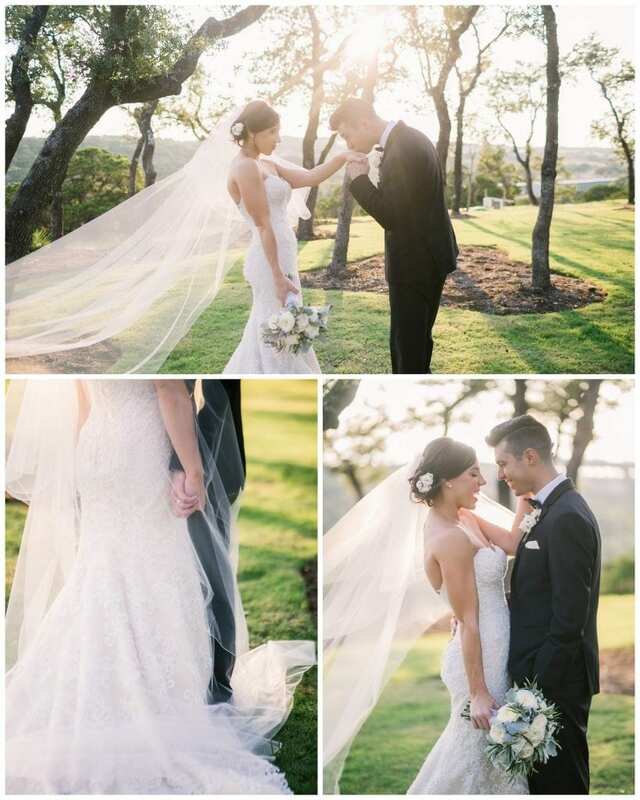 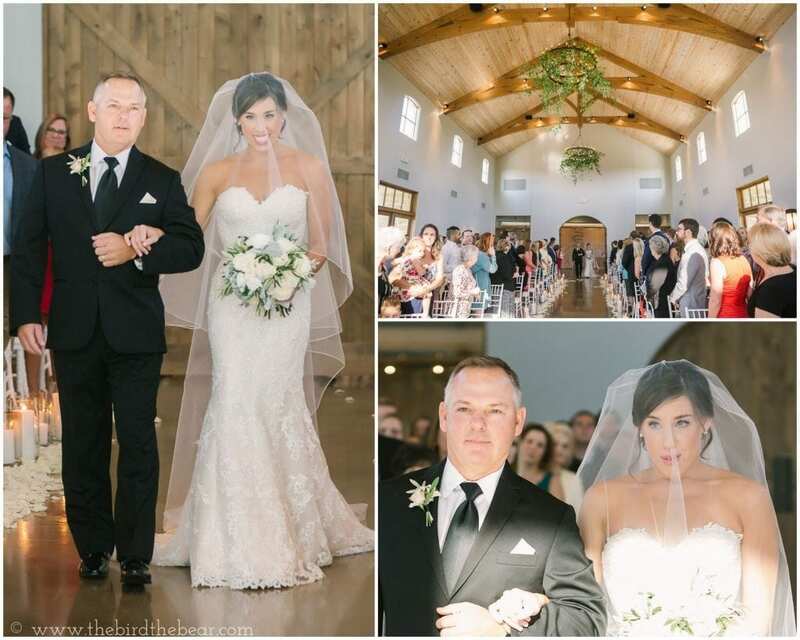 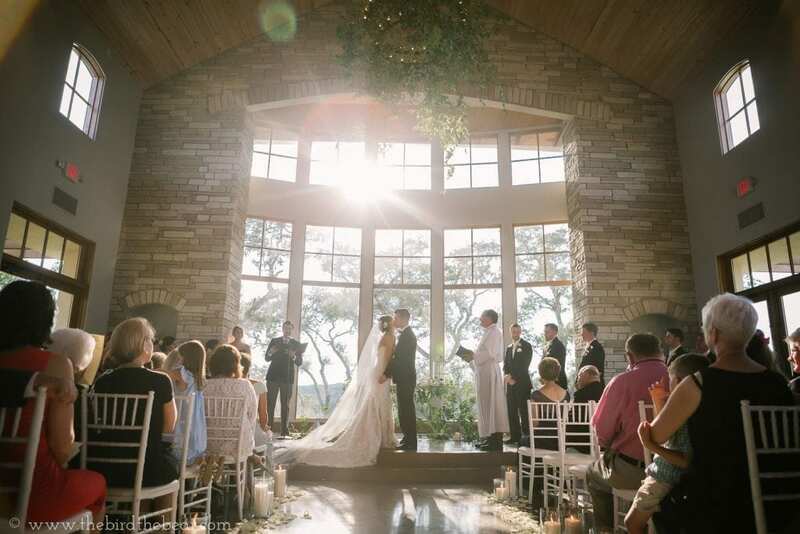 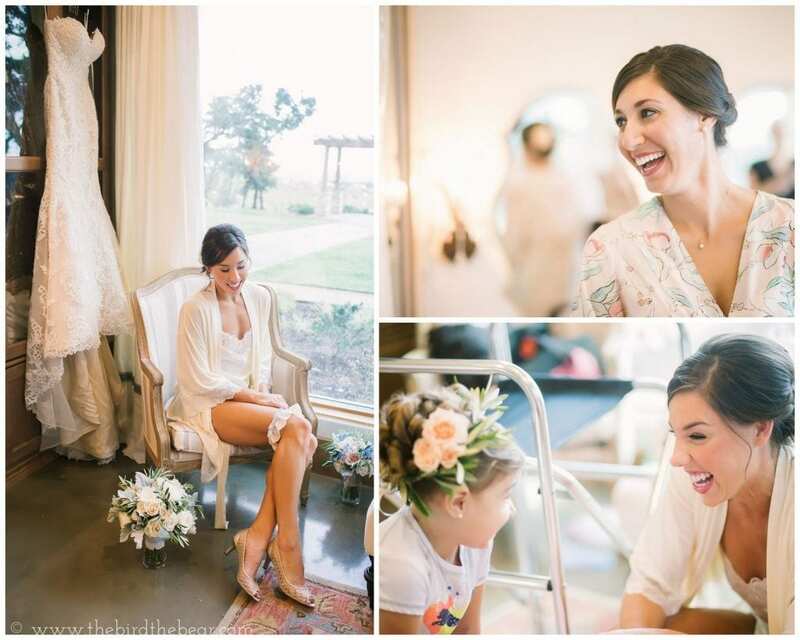 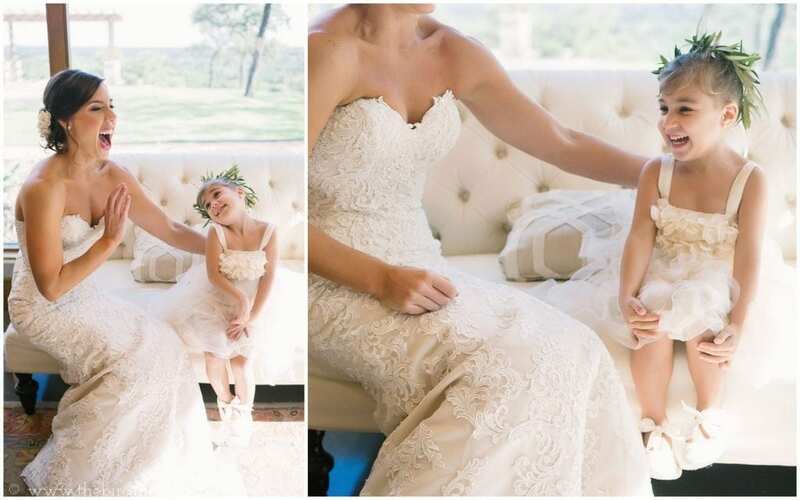 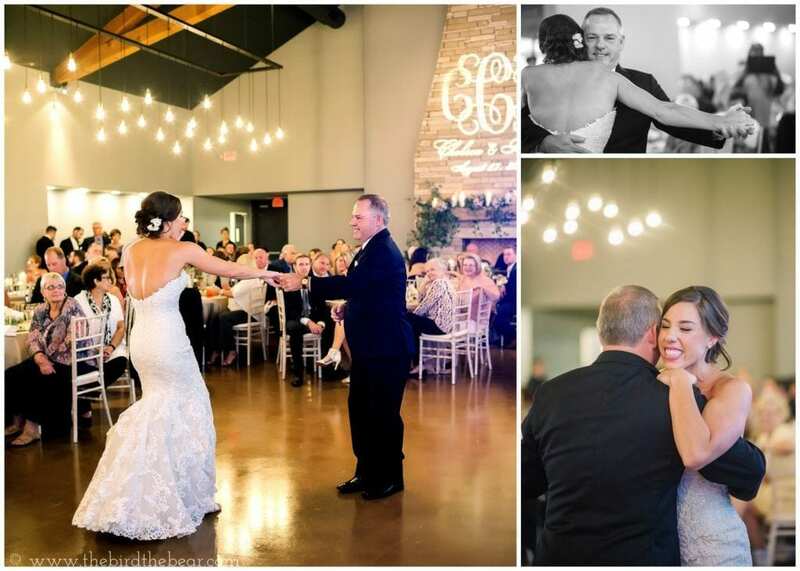 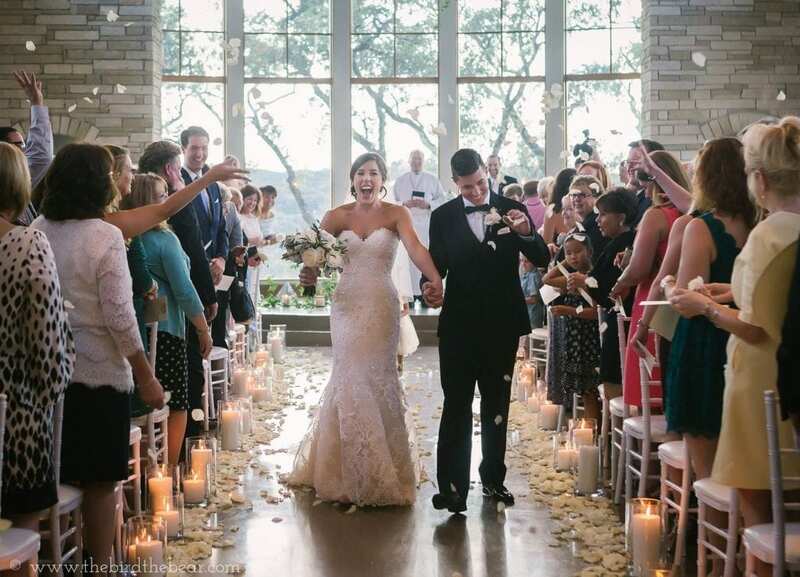 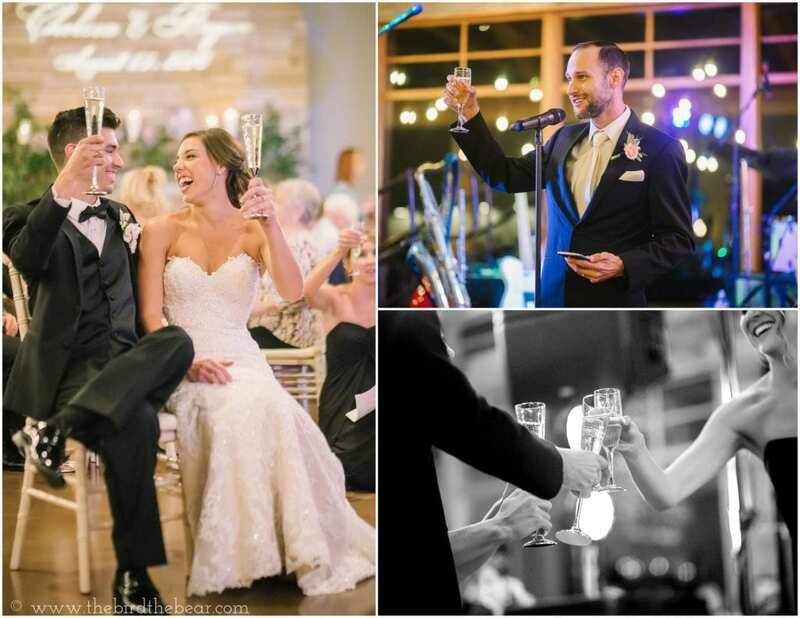 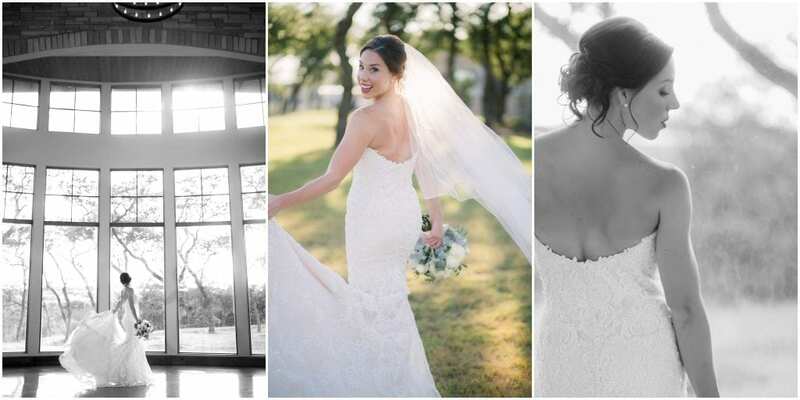 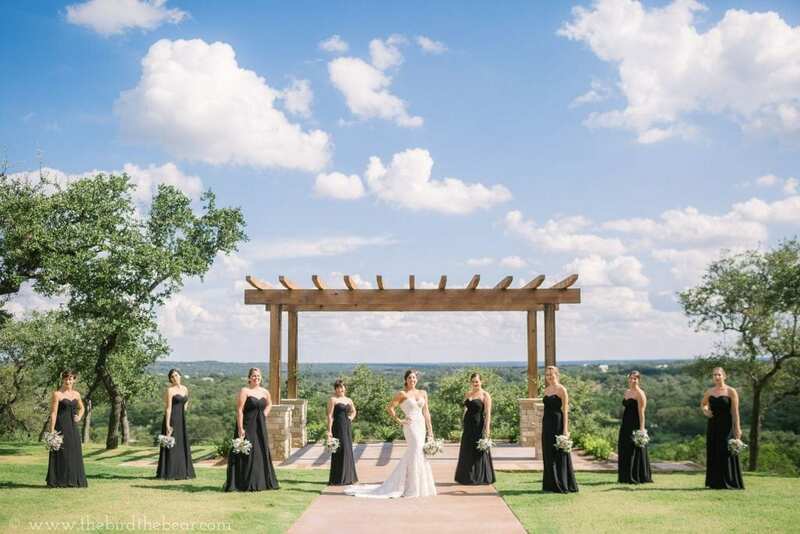 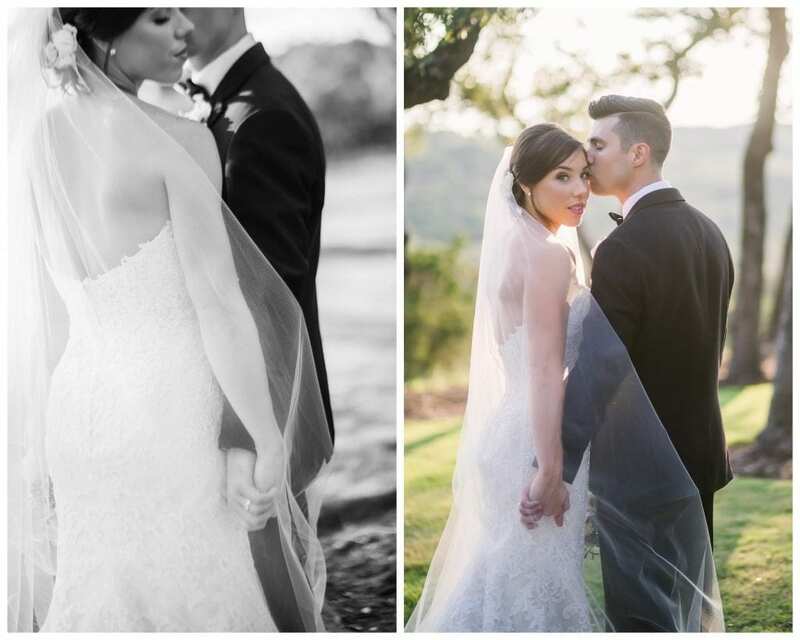 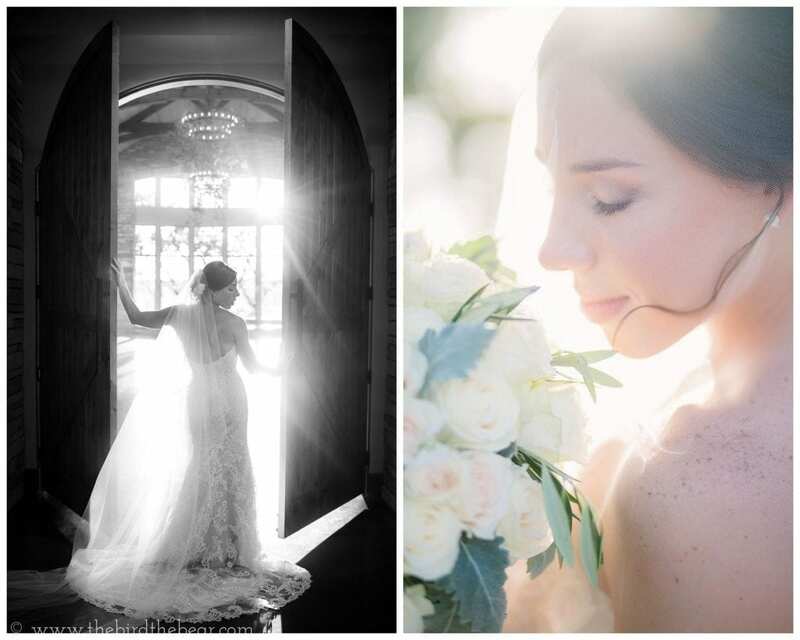 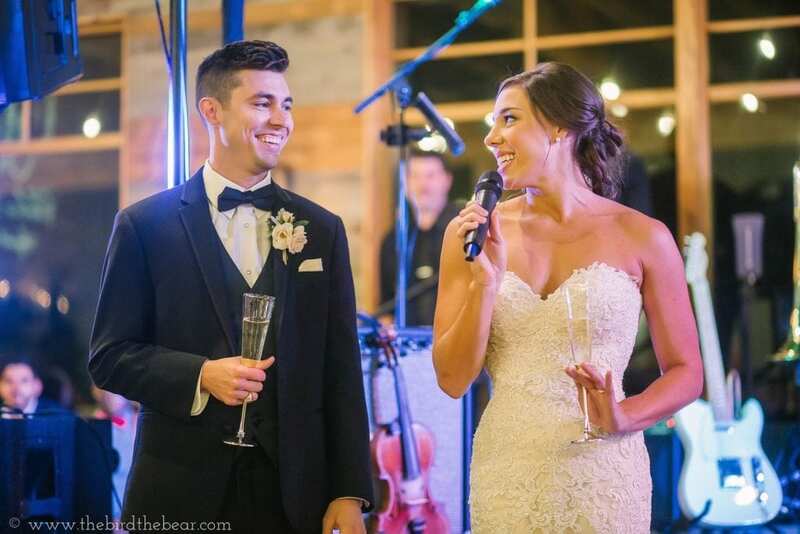 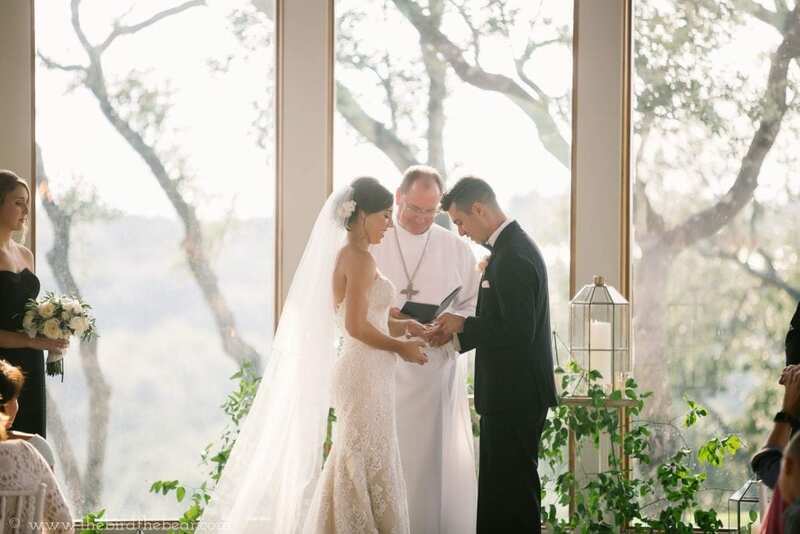 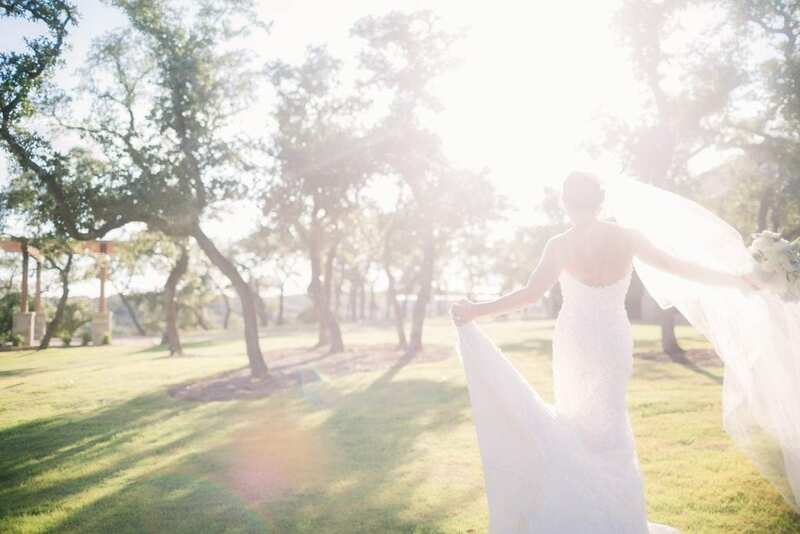 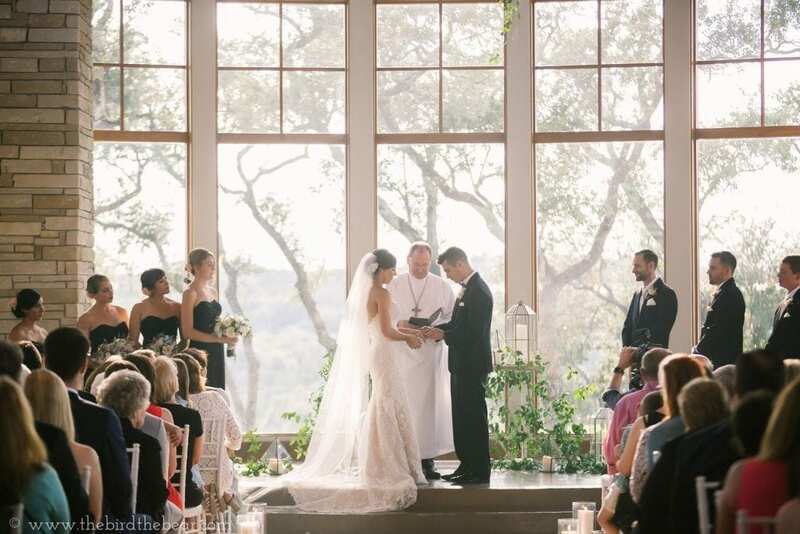 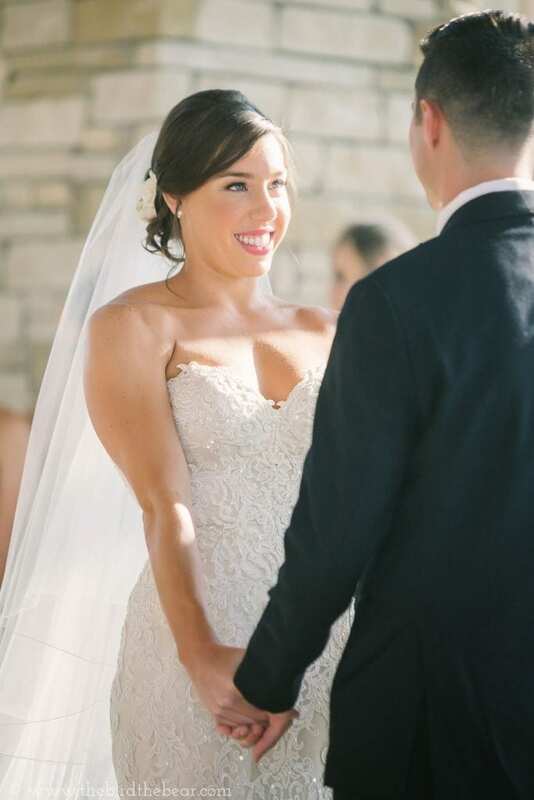 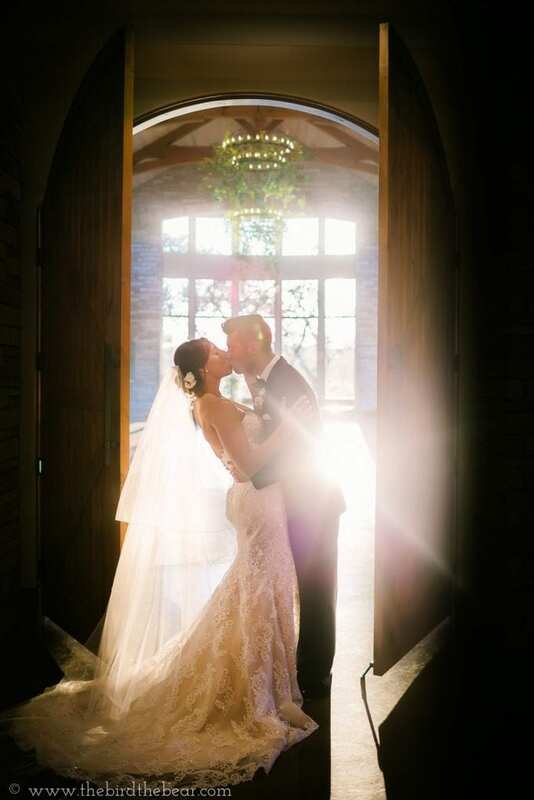 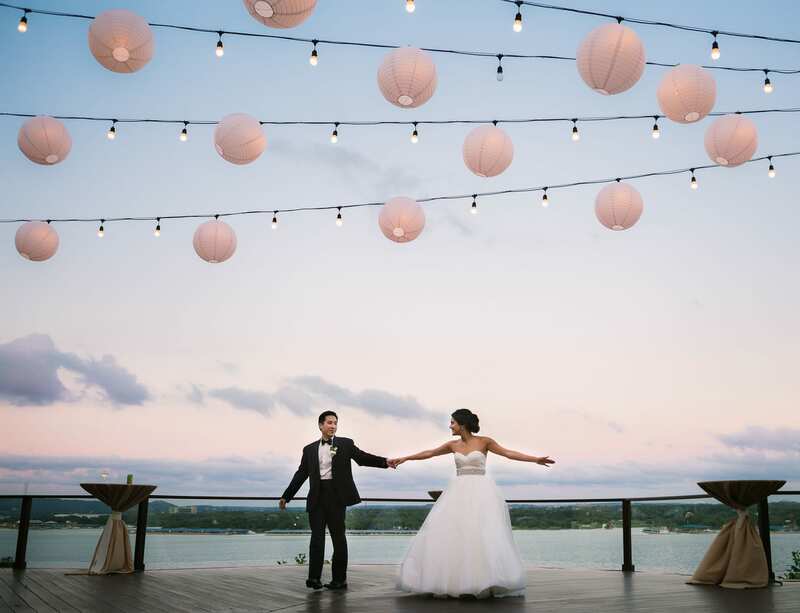 Chelsea and Bryan’s wedding at Canyonwood Ridge in Dripping Springs was so gorgeous! 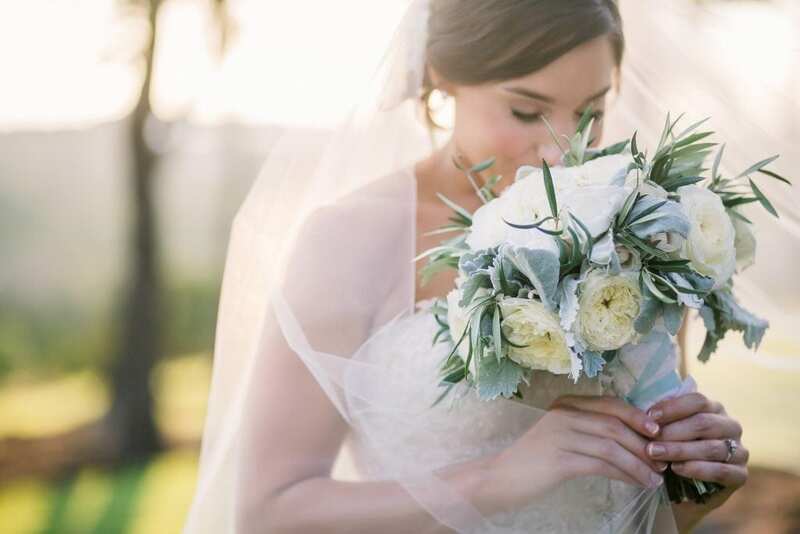 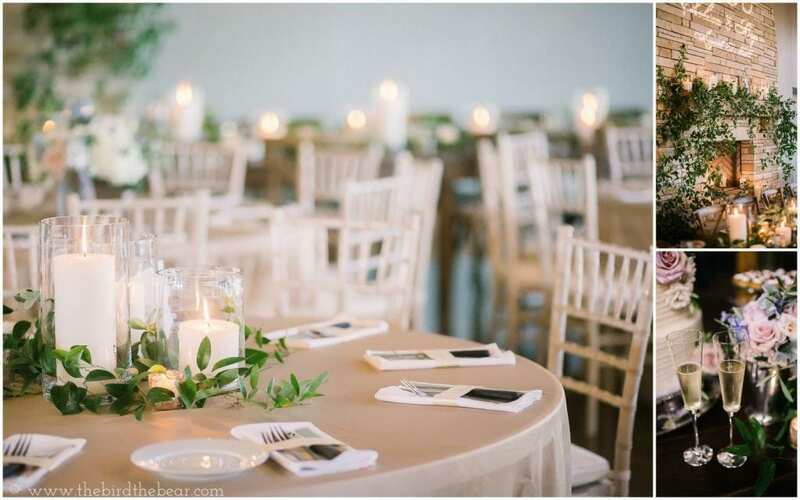 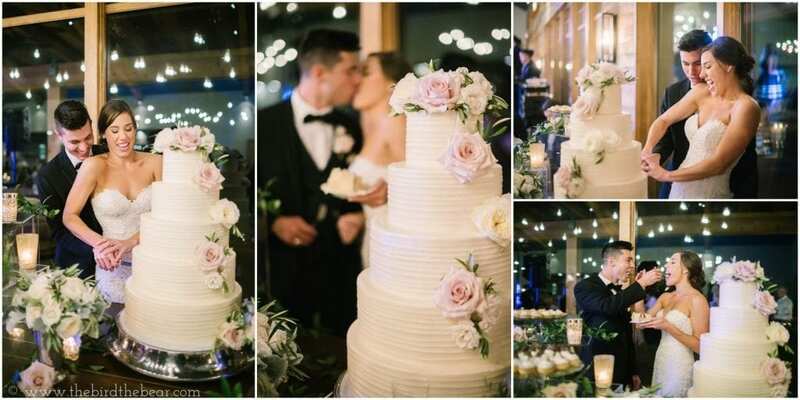 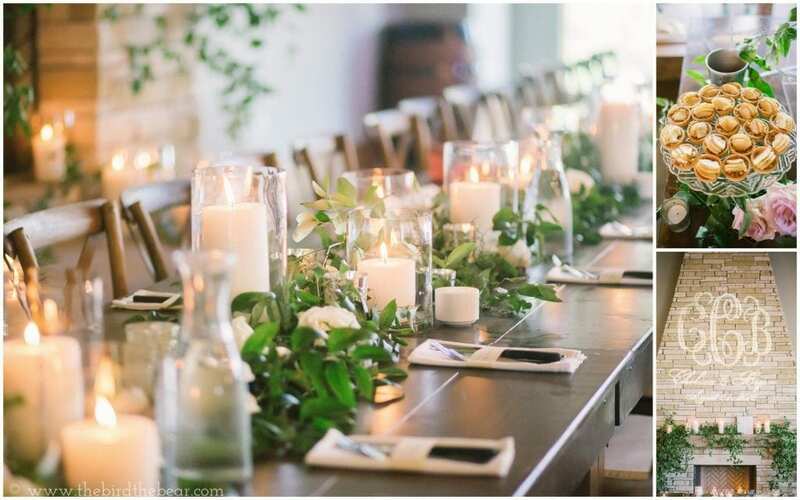 We loved the lush, light florals by Stems and all of their fun, beautiful touches! 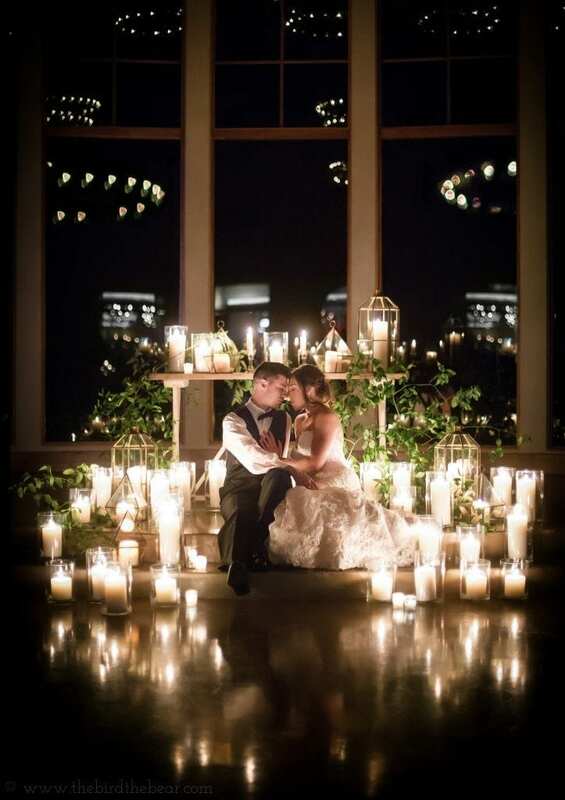 They held their ceremony in Canyonwood Ridge’s chapel, so we revisited it later that night for some romantic candle-lit portraits. 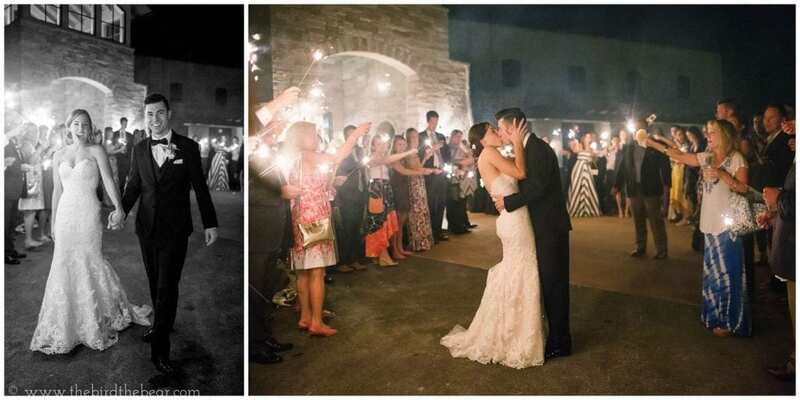 I love taking night photos, because it gives us a different perspective on the spot they said their vows, and gives the bride and groom a few minutes away from the party to chat alone! 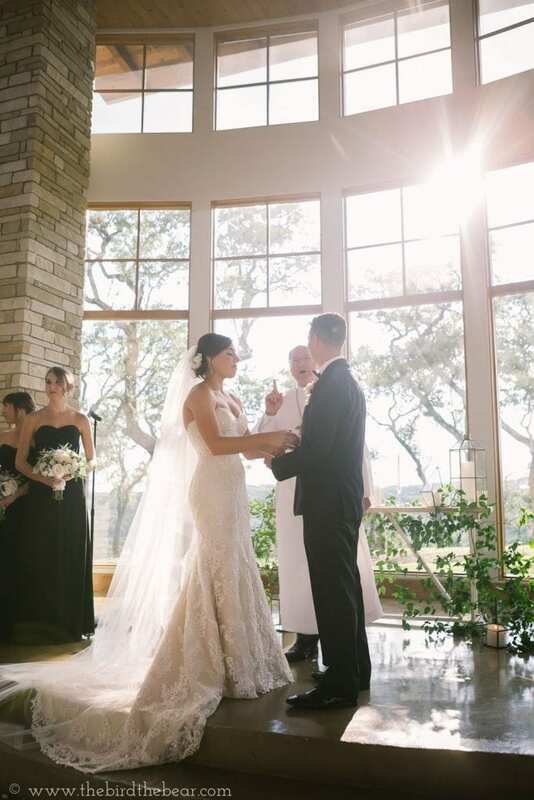 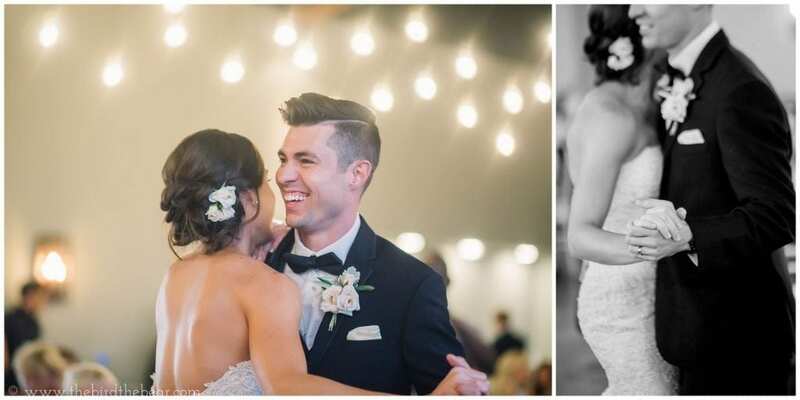 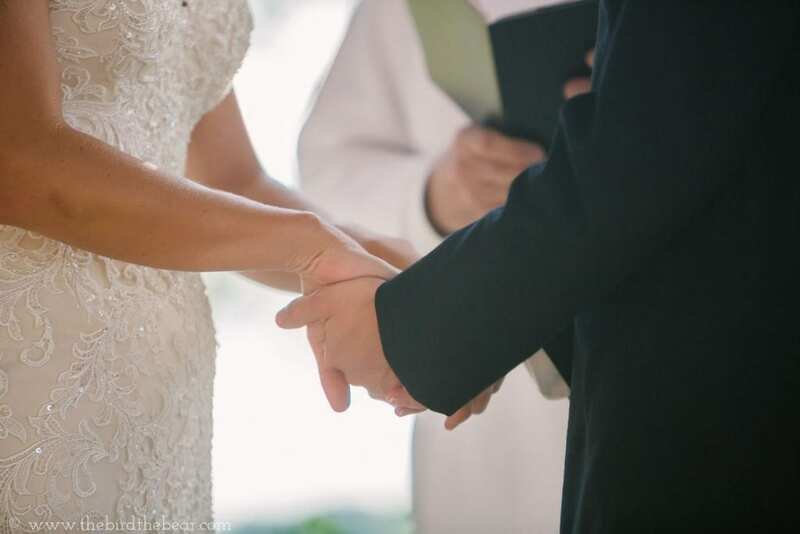 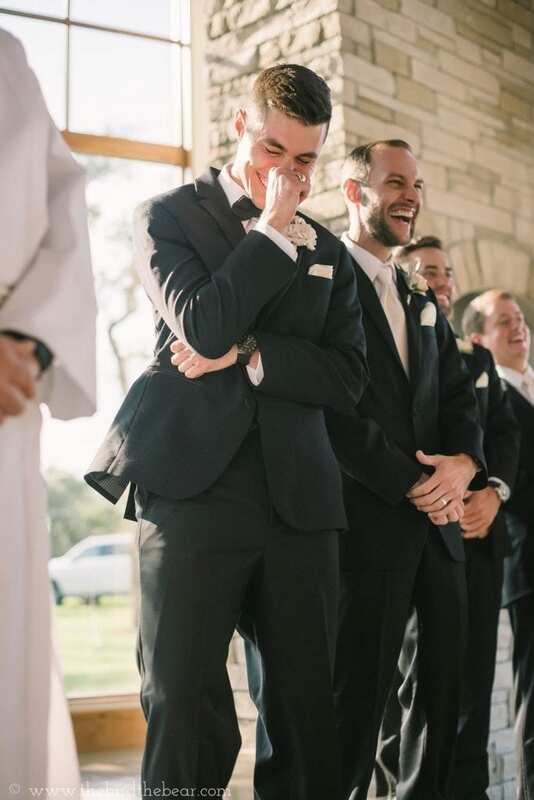 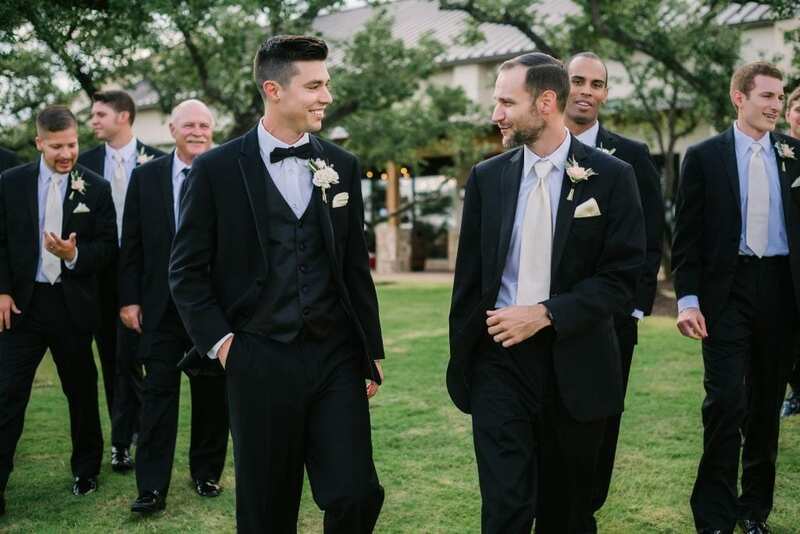 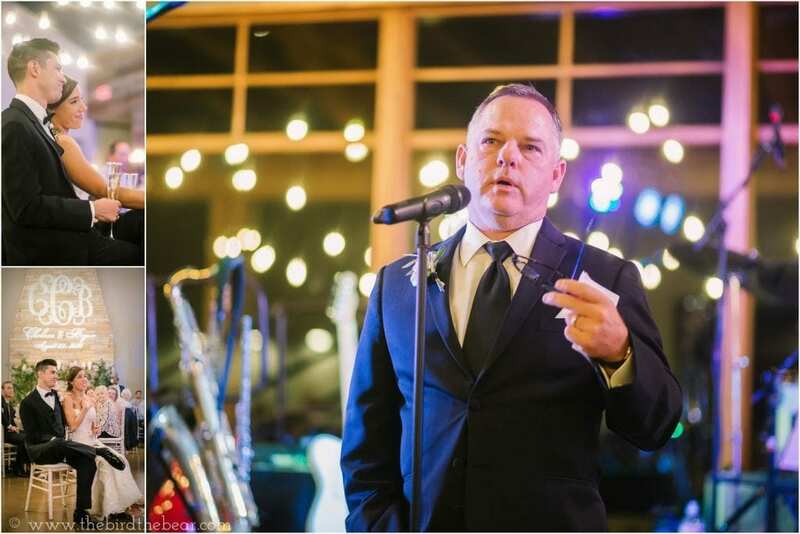 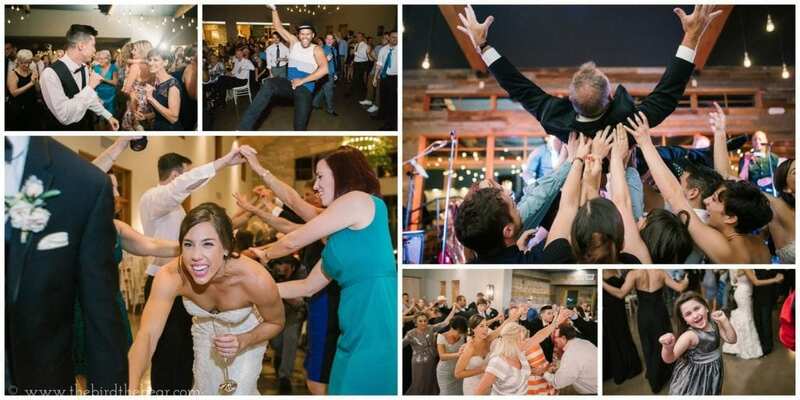 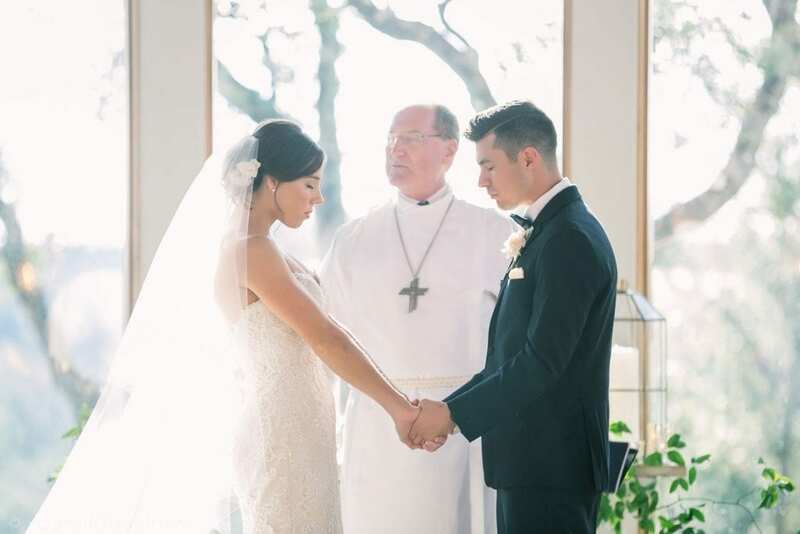 Check out their awesome highlight film first, and then some of our favorite photos from their big day!